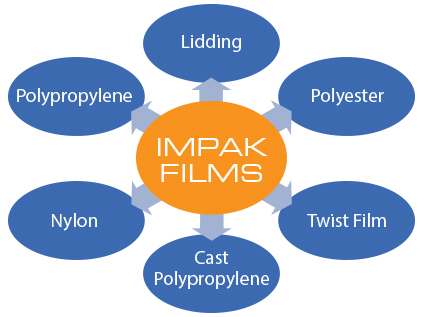 Impak Films Offers the Perfect Formula For Your Success. Impak Films, an Australian based business with headquarters in Melbourne Australia, has brought its model of offering cutting edge film products, the highest level of technical support and know-how with full logistic and flexible supply options to North America. From our offices in Atlanta, Georgia, we service all of the United States and Canada. Impak Films’ focus is to provide customers with value added solutions for the flexible packaging and industrial markets. ©2014-2016 Impak Films US LLC. All Rights Reserved.